If you are considering repairing your concrete sidewalk or walkway because it’s sunken or uneven, turn to A-1 Concrete Leveling, America’s Largest Concrete Leveler. 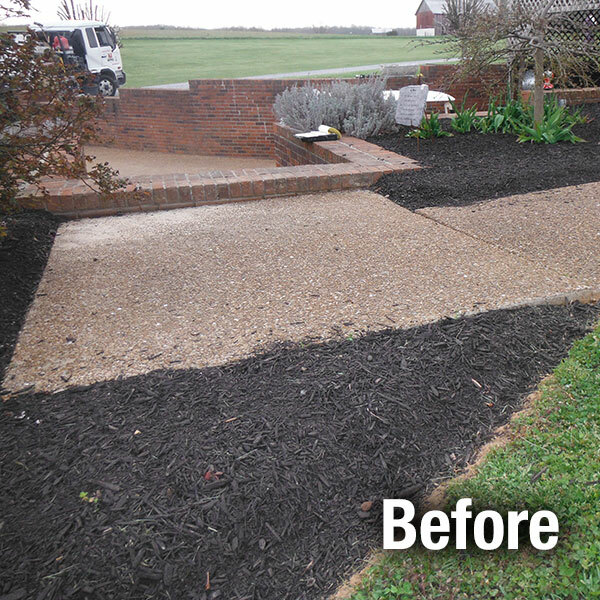 We will repair your sidewalk by leveling the concrete, rather than tearing out and replacing it. Uneven sidewalk slabs present one of the bigger concrete nuisances, for both safety and aesthetic reasons. Fortunately with A-1 Concrete Leveling, even multiple problem sidewalks in one location are typically a straightforward, one day fix. Sidewalk Leveling of a stamped concrete sidewalk using an environmentally friendly limestone grout mixture pumped beneath the concrete. This creates a rock-solid base ensuring many years of level concrete, eliminating trip-hazards and restoring the beauty to the home. Uneven sidewalks can be a major trip-hazard. 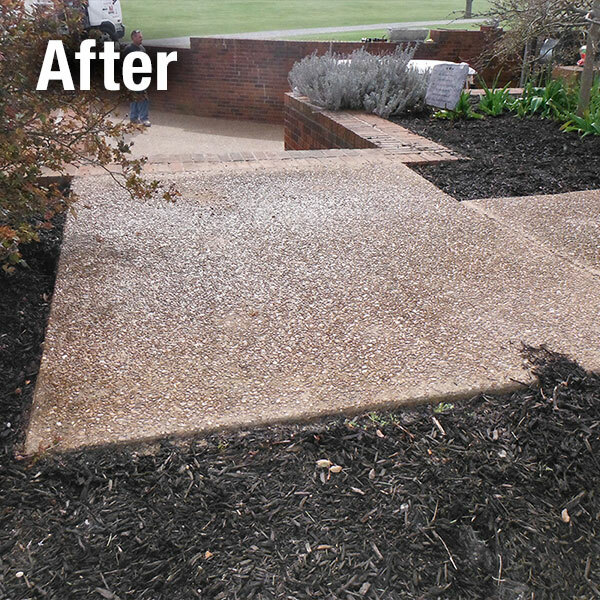 Let A-1 Concrete Leveling even your sidewalk up without the expense of replacement.